Tried the 14m Pivot on a hydrofoil. Wind was between 9 and 14 knots pretty gusty! The Pivot was stable and fast turning for a 14m. Good feedback & total depower. Reverse relaunching isn't possible under 10 knots, above 10 knots no problem. The kite is playful and the total depower stroke is pretty short. Gives you that on/off power feeling. Yesterday I tested the Naish Draft with the hydrofoil. Personally I like the Pivot because its faster reaction and shorter turning circle! The pivot is stearing pretty fast, perfect to get a good low end wind range. Also for jumping this kite is perfect and easy to handle. it’s easy to jump and land. Even using a downloop with the landing feels safe en pretty. 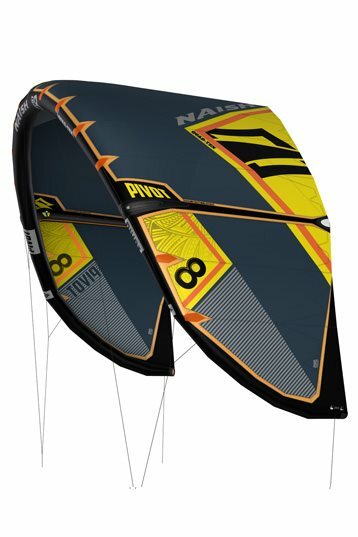 i used the Naish pivot 12m2 with 16-19 knots and it totally challenged me to do some nice freeride hooked tricks. The kite doesn’t have a lot of bar pressure, what i personally don’t like but because of the low bar pressure i am doing a lot more hooked tricks. Because it always feels safe to do, because you don’t get a big boost while pulling the bar. This kite isn’t that much different from the 2015 pivot. I definitely keep riding the Naish Pivot 2016 because it makes me feel so good and happy on the water. 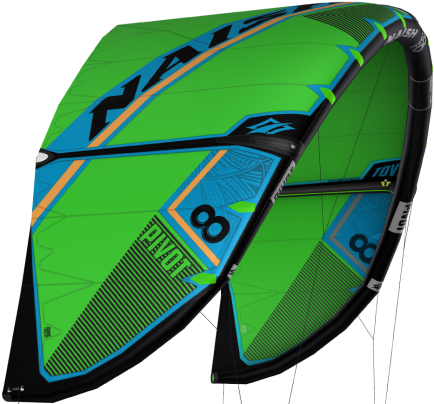 The Naish Pivot is great for beginner and advanced riders and good for cruising, freeride and big airs. 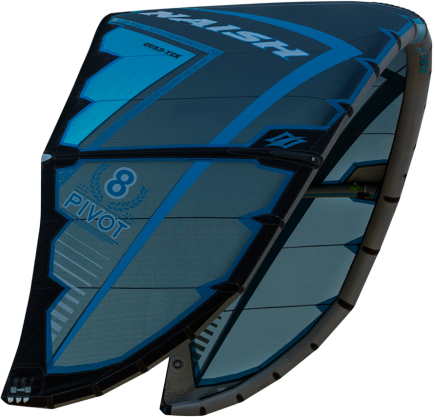 I had one session with the Naish Pivot 12m and i think the kite overall was really good. It steers really smoothly. For a slightly above average skilled kiter its a good kite to get your jumps right. 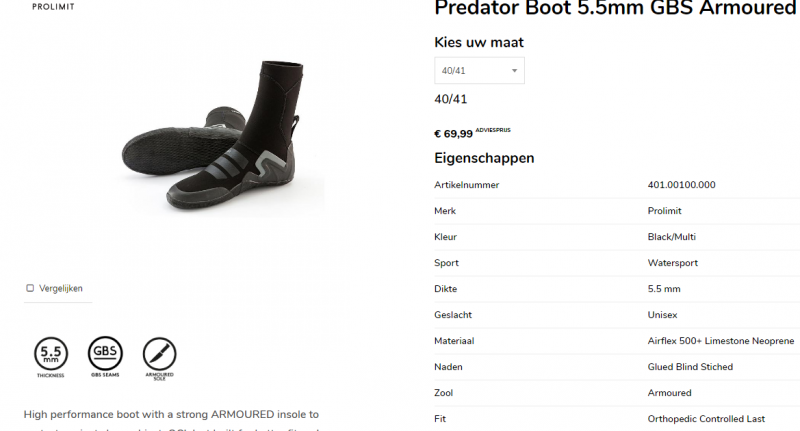 I felt comfortable jumping with it,very flexible. The Pivot gives you a lots of hangtime so if you want to (learn how to) jump big, then i think this will be the right kite for you!